Can I amend tickets I have purchased for Up At The O2? Can I change the time of my Star Wars Identities ticket? 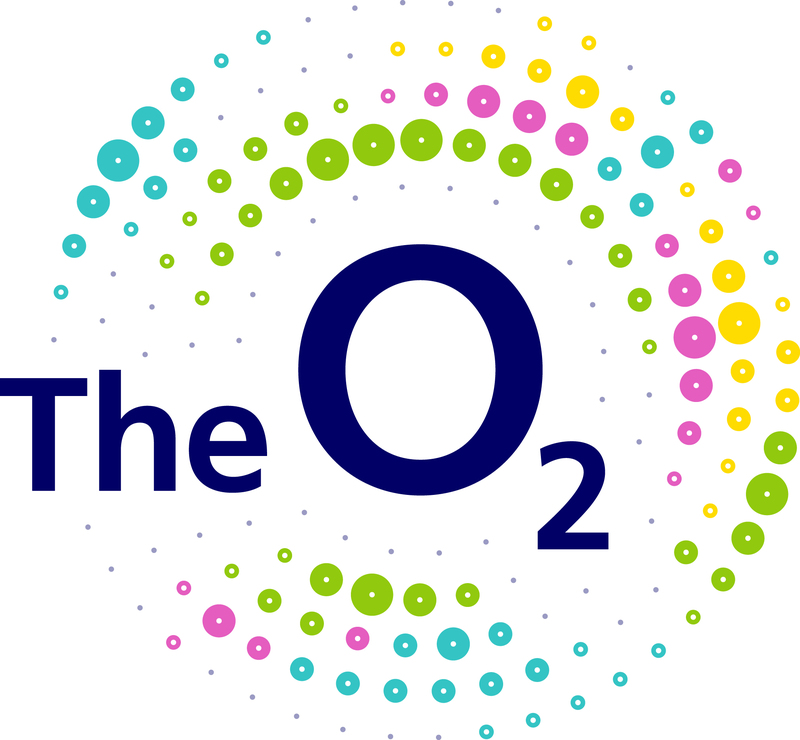 Does The O2 take returned tickets? When will I get the tickets I bought over the phone /online? When can I collect my tickets from the box office? I bought tickets in a pre-sale and now better ones are available. Can I swap them? Can I up-grade my ticket? What is a Ticketless (credit card entry) event? Since booking my tickets my access requirements have changed?